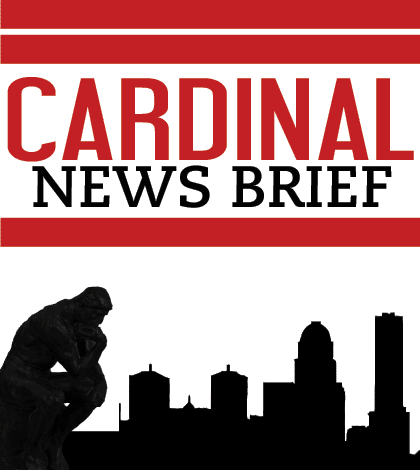 U of L will add undergraduate in urban sustainability, according to an announcement during the May 9 staff senate meeting. The university plans to eventually add a doctorate as well. The degrees will include six core and independent study courses, as well as credited internships. David Simpson, chairman of U of L’s sustainability council, said this is Kentucky’s first bachelor’s degree program in urban sustainability. The degree will help create a specialized track in sustainability under the department’s PhD program, and will be offered next fall. The idea for the degree programs was first introduced in 2008 when the sustainability council formed. Simpson said it has always been the goal of the council to offer these degrees to students. After a chance for the programs opened in the Department of Urban & Public Affairs, Simpson and the council took action to finalize it. “I’m thrilled to see us finally taking this next big step on the path to truly integrating sustainability into everything we do at U of L,” Assistant to the Provost for Sustainability Initiatives Justin Mog said.